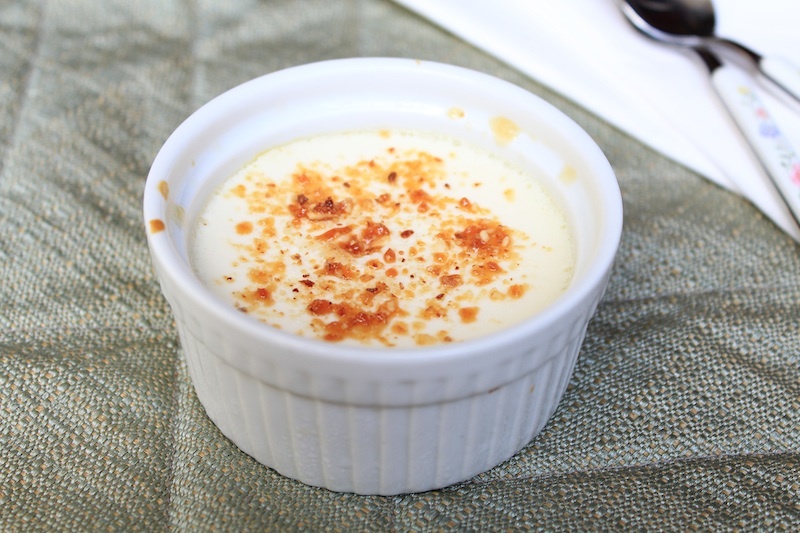 Baked Yogurt is very simple to make and it can be whipped together in under 30 minutes. It is a very nice dessert that can made for your sunday afternoon sweet cravings. While it is a good dessert, it will not be my top dessert choice if i am hosting a dinner or a party. I have adapted the recipe of Baked Yogurt from a bunch of sites/food blogs like Sanjeev Kapoor and Purple Foodie. Beat all the ingredients together. Pour it into ramekins. Place the ramekins in a preheated oven and bake at 180C for 15-20 mins. Let it cool and refrigerate till you serve. 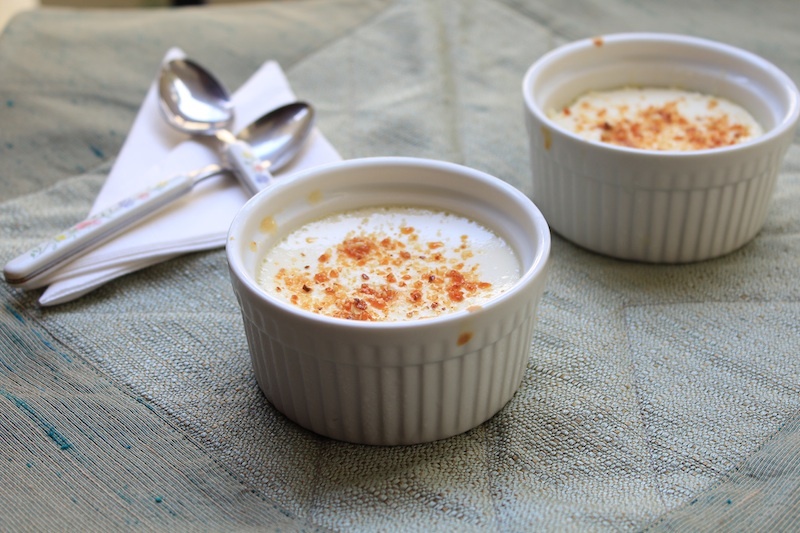 Do not freeze or microwave this dessert.Serve with chopped almonds, pistchios or praline. I strained the yogurt for about 30 minutes before preparing the dessert. Adjust the sugar (condensed milk) level to suit your tastes. tis s fab..love to try it..